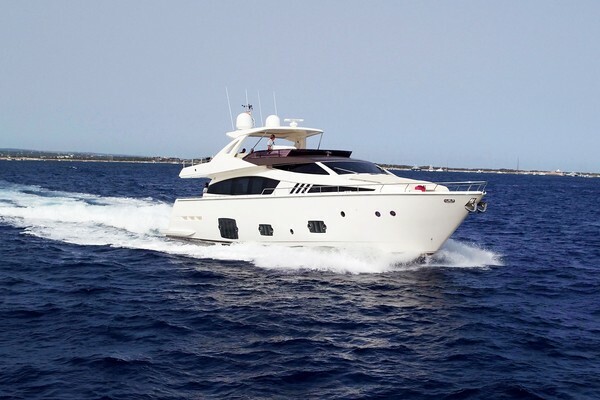 The distinctive Manhattan 73 combines modern styling with the class and pedigree you would expect from a Great British boat builder. Her immensely powerful 1,400hp MAN engines give her a top speed of 32 knots with a cruising speed of 25 knots and a 325 mile range. Full time crew and always maintained with an open checkbook! ALL OFFER'S WELCOME! OWNER WILL CONSIDER SHORT TERM FINANCE. 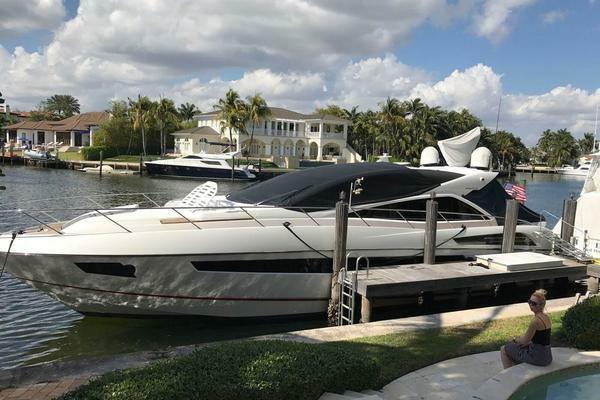 United Yacht Sales New Jersey would love to guide you through a personal showing of this 73' Sunseeker Manhattan 73 2014. This yacht for sale is located in La Paz Mexico and priced at $2,695,000. For a showing please contact us by filling out the form on this page and we will get back to you shortly!